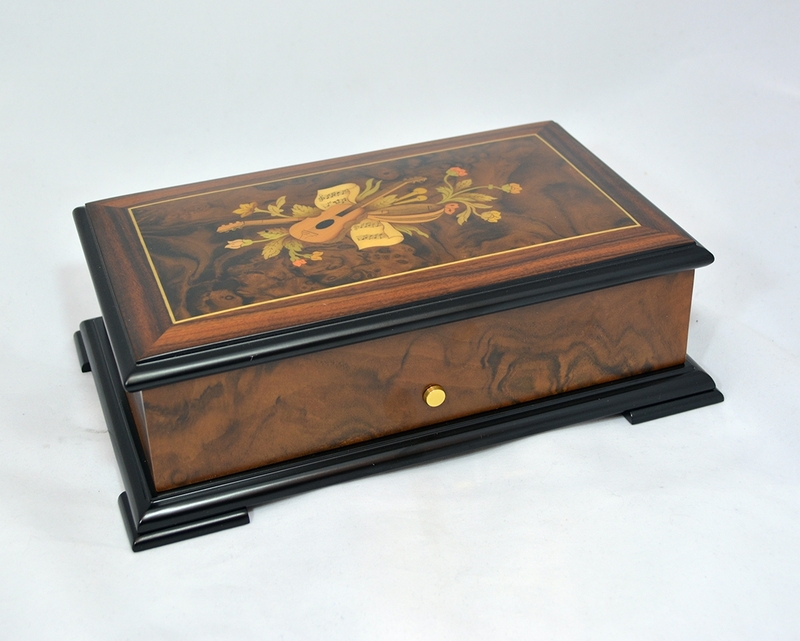 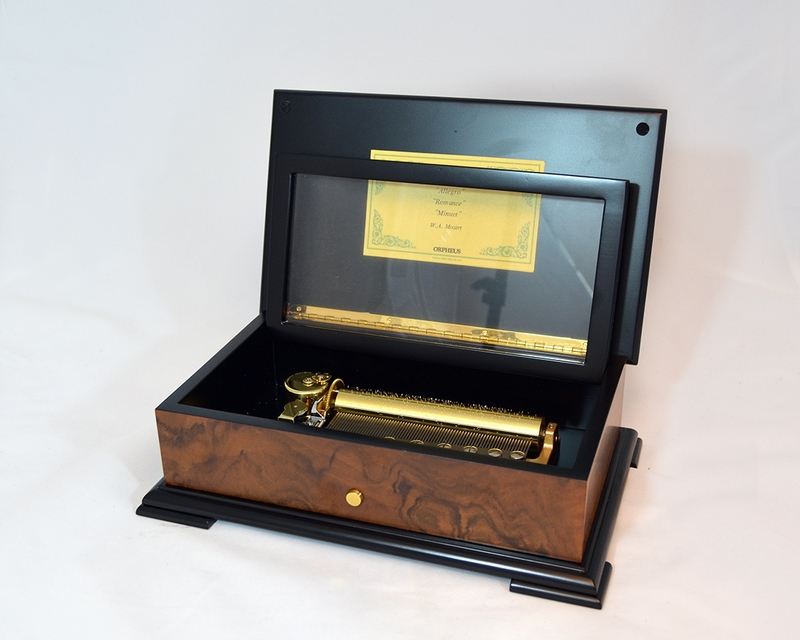 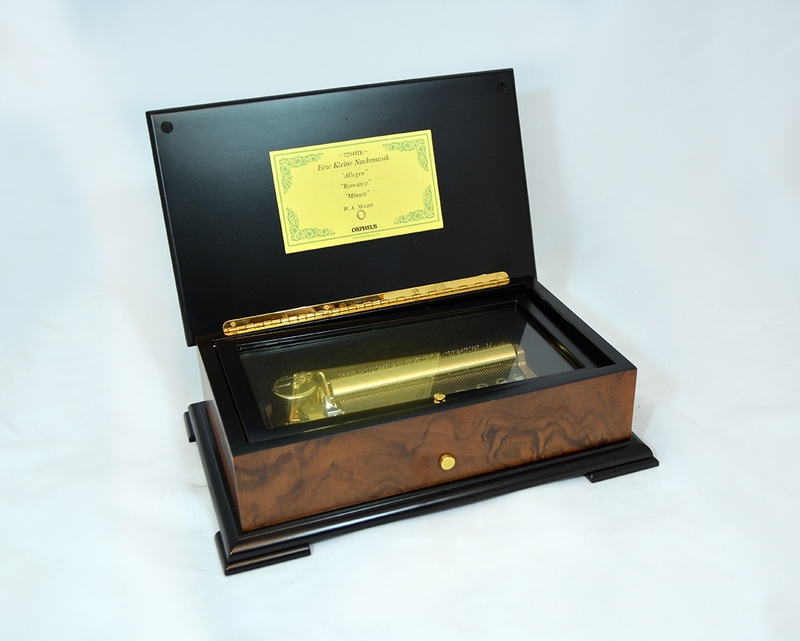 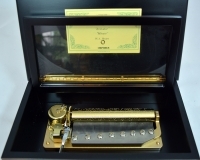 The majestic design of this music box is the high point of mechanical music development, with the highest quality burl walnut box, crafted to perfection by Italian craftsman. 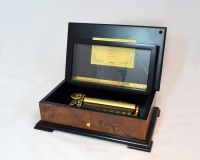 The music produced by this box is unlike anything you will hear from any other one. 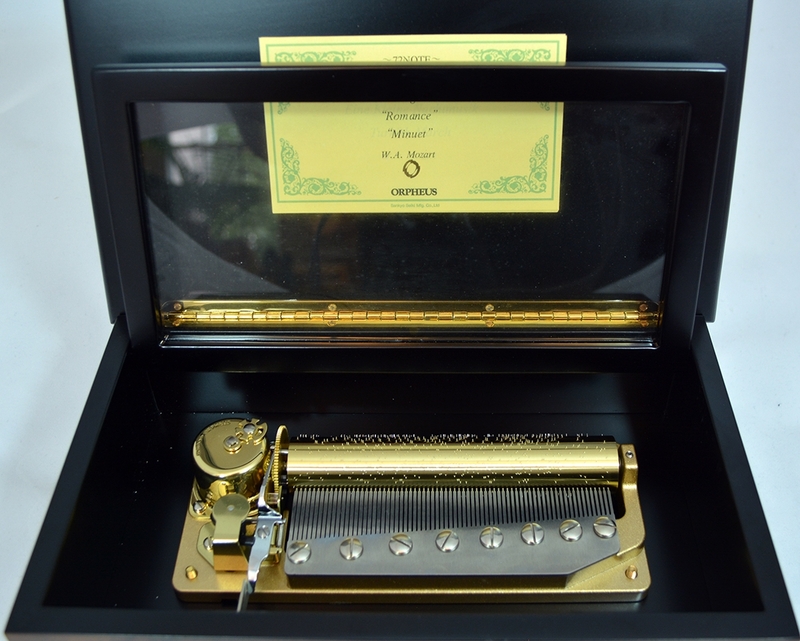 Because of the complexity of the movement, the music produced by this box sounds almost like it is played by a real full piano.